This time last year I made a decision to make my 2016 New Year's resolution to travel more and extend the travel section on my blog. Due to a few unexpected financial issues I may not have travelled as far and wide as I originally anticipated, but I do believe 2016 has still been a brilliant year for me and it has truly opened my eyes to an array of wonderful places across Europe and the UK. 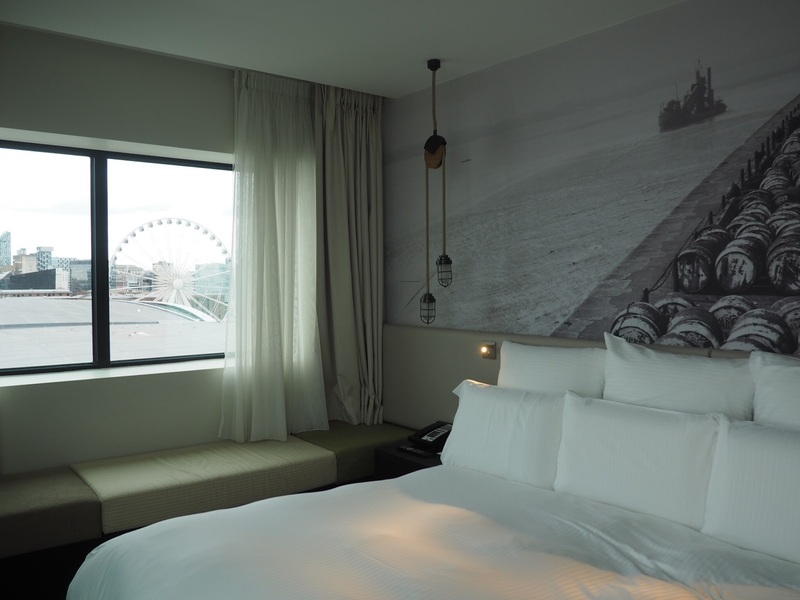 Keen to get our travels off to the best start, my husband and I took a mini break in Birmingham back in January. During our stay we shopped at The Bullring, browsed Birmingham's tourist attractions and stayed in the newly opened Hotel La Tour. It was the first time we had both visited Birmingham and neither of us knew what to expect, but we were very impressed. We will definitely be back again next year. 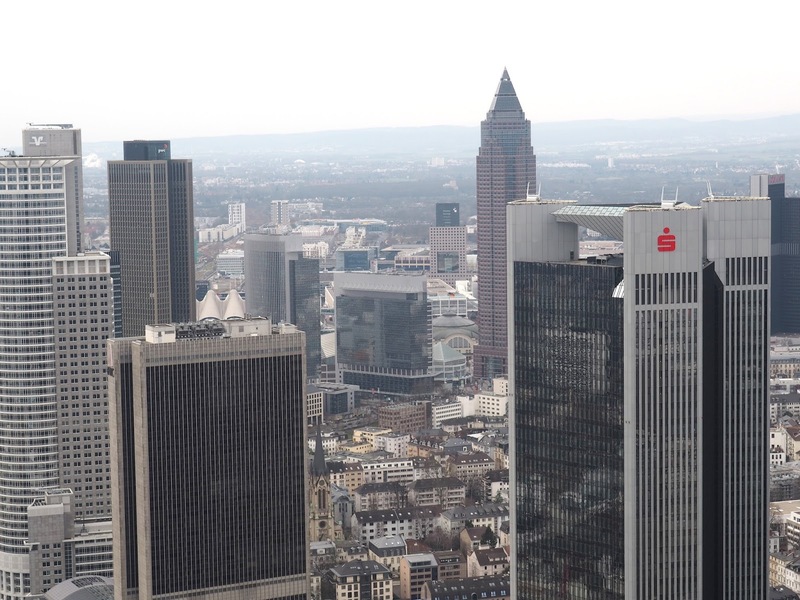 The first European trip of the year was a mini break to Frankfurt in February. I won this amazing opportunity by entering a travel competition. The prize included a two night stay in the five star Jumeriah Frankfurt hotel - the same hotel chain that owns the Burj in Dubai, a magnificent three course meal in their restaurant and spa treatments. My husband and I had a wonderful long weekend taking in the breathtaking views of the Frankfurt skyline, visiting all the tourist attractions and feasting on German street food. Our next weekend away was to Newcastle and Northumbria for my birthday. Neither of us had visited Newcastle or Northumbria before and both of us were keen to discover more places in the UK. We stayed at the Jesmond Dene House hotel for one night and then headed further up north to Morpeth for the second night, staying at the St Mary's Inn. During our time in the north we shopped around Newcastle centre and visited a small farm in the Northumbrian countryside. We did have plans to do more, but unfortunately the weather wasn't quite on our side. Continuing with 'staycations' and our quest to see more of the UK, in July we took a trip south to visit the small market town of Guildford. 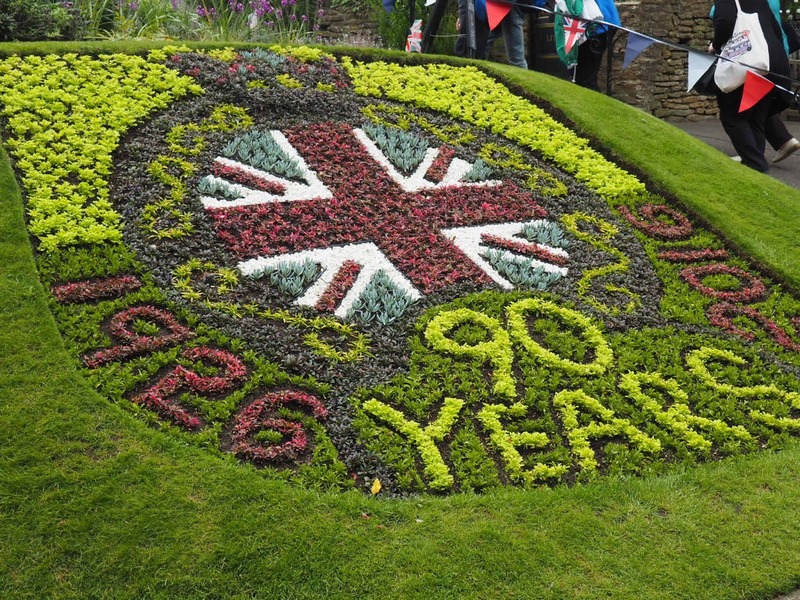 During our stay we immersed ourselves in everything relating to Alice in Wonderland, took historic walks around the town, visited the impressive amount of tourist attractions and watched the unveiling of these beautiful gardens commemorating the Queen's 90th birthday. 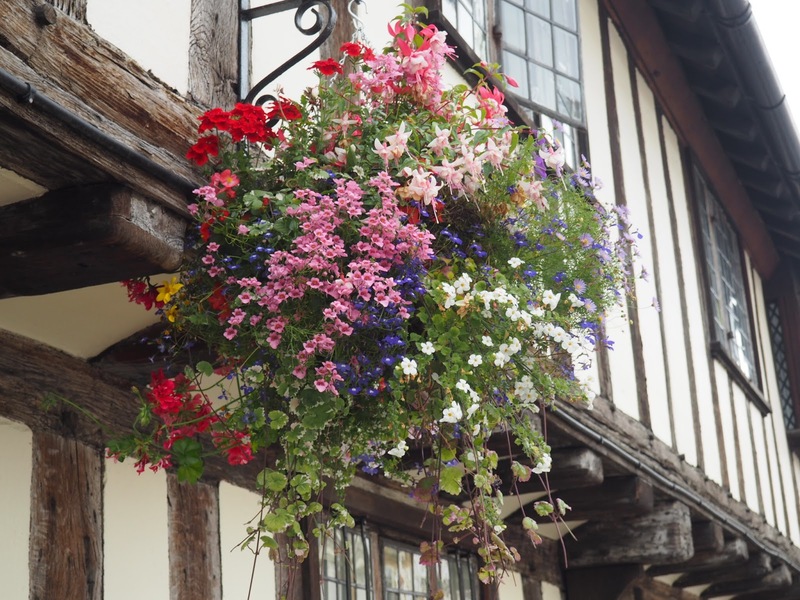 Also in the same month we took a day trip down to Stratford-upon-Avon with my parents. I loved learning about Shakespeare at school and as a writer I really admire his work. I have always wanted to visit Stratford-upon-Avon but until recently never had the chance. During our brief visit we did a spot of shopping, went on a boat ride and took in all the wonderful scenery. I really want to go back next year and visit more tourist spots. 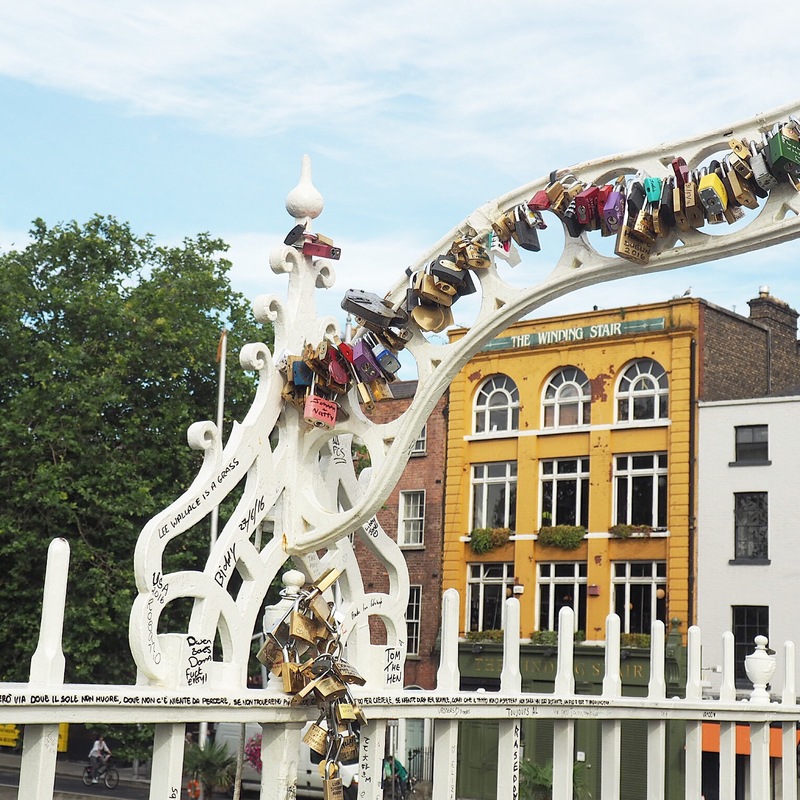 The following month (August) we flew out to Dublin to celebrate my husband's birthday. This wasn't the first time I have been to Dublin, but it was the first time I got to properly do all the 'touristy' things and visit all the popular attractions such as the Guinness Storehouse and the Jameson Distillery. 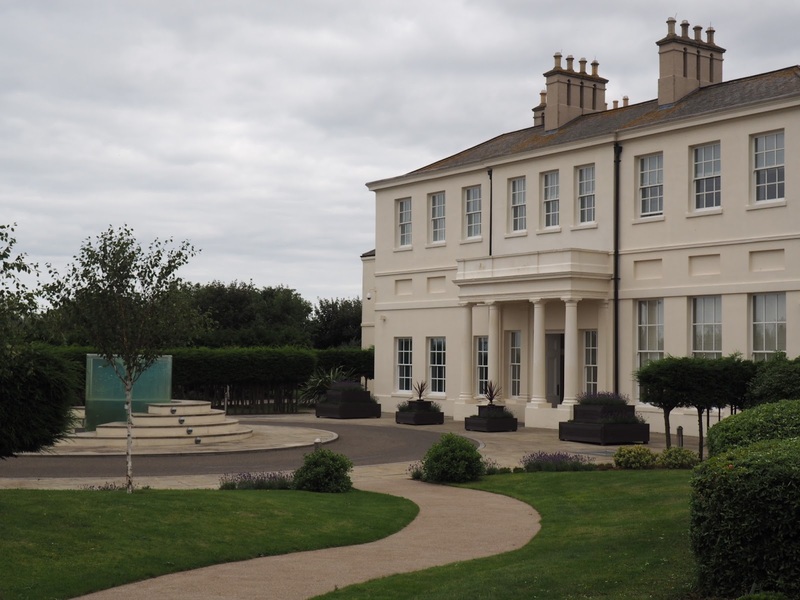 Also in the same month we took a day trip to Seaham Hall for a spa break. The Georgian building was seriously impressive and the spa was one of the most beautiful spas I have visited and it had the most relaxing outdoor hot tubs. As Liverpool is mine and my husband's favourite UK city, this year wouldn't have been complete without at least one visit. In September we stayed at the Liverpool Pullman hotel for our wedding anniversary and dined at our favourite restaurant Chaophraya. The following month during October we took another staycation, this time to the Lake District. We both had taken a week off work, but had not booked anywhere to go and decided the Lake District would be a nice place to go for a night as it isn't too far from home. 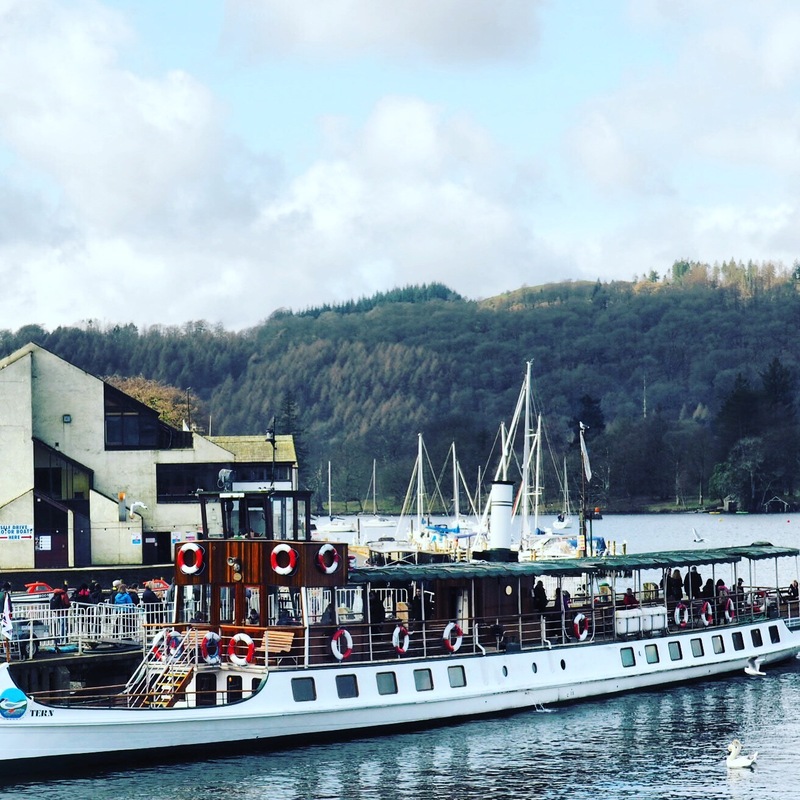 We booked an overnight stay at Broadoaks Country House off from Groupon which included an impressive four course meal, a romantic suite with jacuzzi, afternoon tea, breakfast and spa access at the MacDonald Windermere spa. Last, but definitely not least was a trip to Bruges in November. We decided to book an impromptu P&O ferry mini break to Belgium and had a great time, despite getting a parking ticket at the ferry terminal. During my trip to Bruges I discovered my new found love for Belgian beer and ate a lot of great street food. I may have had a panic attack trying to climb the Belfry tower, but all in all it was a fantastic end to my 2016 travels. Where have you been in 2016? Looks like you've had a fab time travelling! I'd love to visit Dublin someday. I also live near the Lake District, it's one of my favourite places to visit! We traveled quite a bit in 2016 but mainly in search of a new place to live. I hope 2017 will bring you even more traveling excitement. Lovely places! 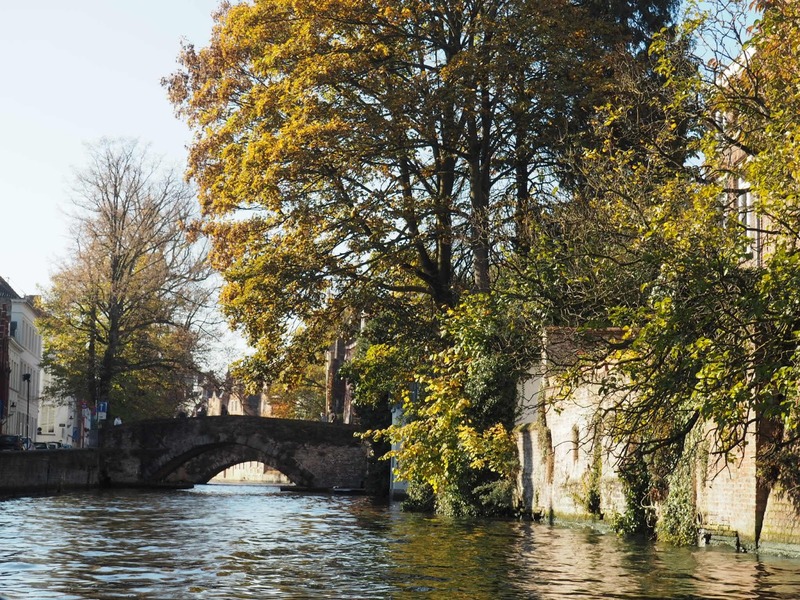 I used to live close to Bruges and travel there often, such a pretty city! What stunning pictures and a great deal of places I need to see this year. I love the P&O Minicruises, Bruges is so pretty!